Why adopt OER course materials? 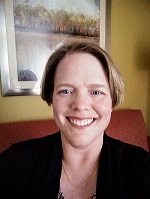 Special thanks to Jennifer Rogers for her contributions to this guide, in particular her selections for OER Courses, OER Textbooks, and OER Primary Sources. Faculty are encouraged to find, adapt and remix OER materials for use as course materials at SDSU. 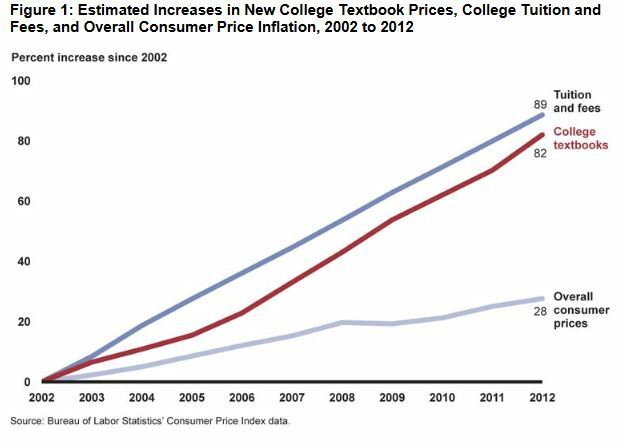 The high cost of textbooks is negatively impacting student access, success, and completion. Library Liaisons are discipline subject specialists assigned to each college or department. Faculty can contact their library liaison for assistance with finding OER and ZNC materials. The Electronic Resources Librarian can also assist faculty with finding OER and NC materials. Facutly continuing to use commercial textbooks can contact the Head of Collection Development to request the library purchase a textbook copy to put on course reserves. Montezuma Publishing has several services to assist faculty and students using OER. For free they will reformat OER materials to meet course needs, such as pulling out desired sections from a longer text into a single PDF. Fee services include transforming OER materials into digital readers with interactive functionality. Montezuma Publishing can also do print-on-demand for OER textbooks for students who prefer to read offline. Instructional Technology Services supports faculty use of both Blackboard and Canvas Learning Management Systems. You can contact the ITS Fit Center for help with making OER and NC materials work within the LMS. The Electronic Resources Librarian can help you find the correct permalink for any ebook or electronic article you with to put in the LMS. More information about permalinks is available in the Journal Articles section.